A hardwood floor is beautiful, hardwearing and easy to clean. Unlike stone, a hardwood floor is a good insulator making it warm to the touch. Unlike carpet, a hardwood floor does not trap the dust and mites which cause allergies. Unlike any other floor, a hardwood floor can be refinished to perfection many times making it very cost effective over the long term. Made using wood from British and other European forests, a hardwood floor is also a great way to lock up carbon and reduce the environmental impact of your build or renovation. Hardwood flooring can be used to compliment the full palette of designs. From cutting edge modern to the country rustic, real hardwood flooring is the most adaptable product available. 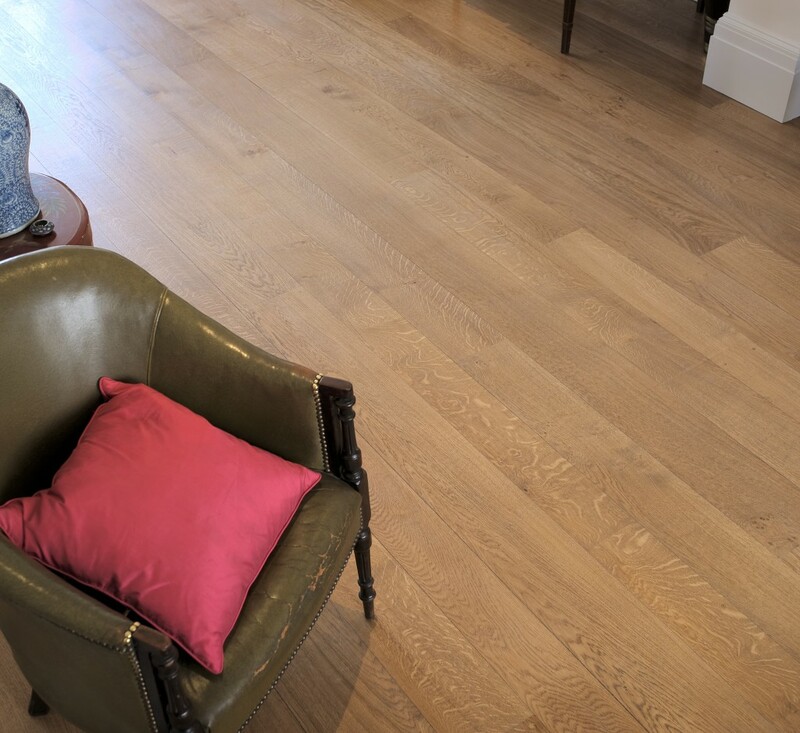 At Vastern Timber we offer both solid flooring, made from British grown hardwoods, and engineered oak flooring, both unfinished and pre-finished. 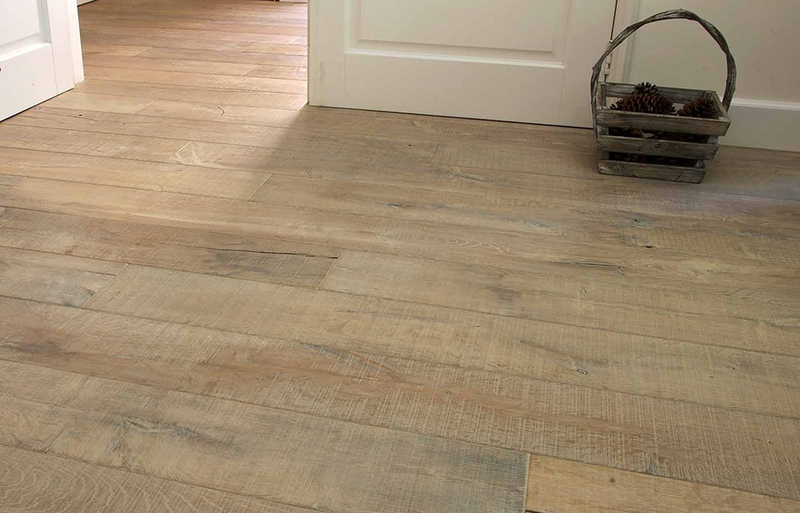 If you want the real thing – solid flooring made from British grown hardwoods takes some beating. Packed with stunning character and interest and machined to a high level of accuracy, our solid hardwood flooring will provide you with many decades of pleasure. 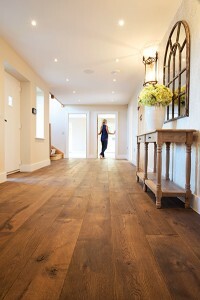 English oak is our most popular floor. Available in a range of grades and board widths, our solid oak is a simple and traditional floor that appeals to our love of the wood. As well as oak we also manufacture solid flooring from ash, elm, sweet chestnut and cherry. Where the floor is to be fitted over under floor heating or for those who prefer a pre-finished floor we now offer an extensive range of engineered oak flooring. 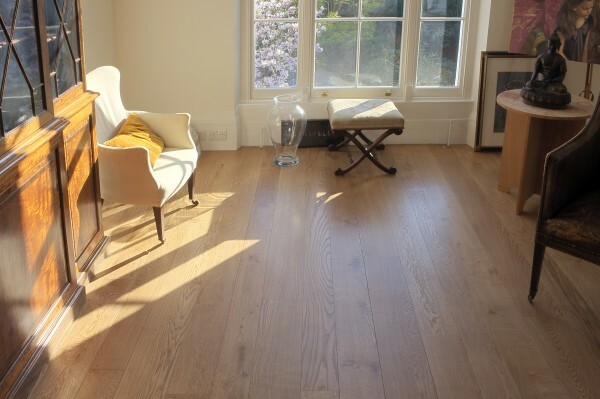 From stock we are offering a selection of unfinished European oak engineered floors in both 15mm and 20mm thickness. We are excited to announce that we now also offer the Heywood range of pre-finished engineered oak flooring. These floors need to be seen to be fully appreciated. Sample panels of all of our solid and engineered floors, including the Heywood range, can be viewed at our showroom in Wootton Bassett, Swindon. We would strongly recommend that you pay us a visit before making your choice. While we offer advice on how to fit your hardwood floor, we do recommend that you use an experienced fitter to carry out the work. We can recommend a few good local floor fitters.